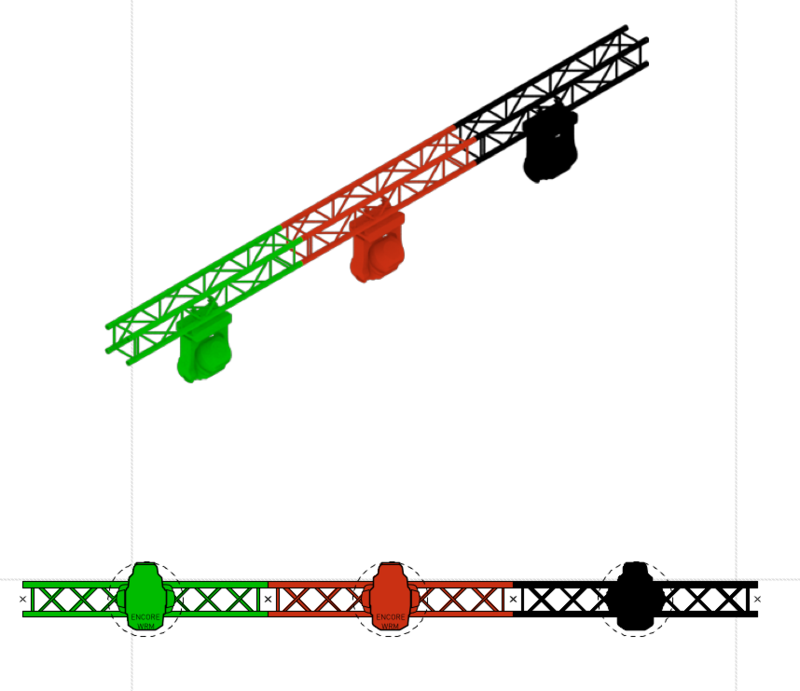 Is it possible to change the color of truss? I tried it through, object info - customize, or pallette attributes, did nog succeed. 2) more clarity for the crew which pieces of truss are in which location in the drawing, preferabley linkec to the image in de legend. I am pretty sure t would have to import the symbols into a new drawing and update the 2D portion and thereby create a custom library that you would utilize moving forward. Also note that that information is available in the text field; best used when displaying simplified truss. I always print a page that is nothing but truss displayed that way so the shop knows exactly what type, color and length truss to use where. @rvanheesThe truss geometry is shipped with a Gray 15% fill color on the 3D geometry. 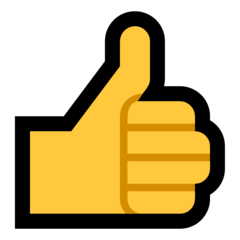 If you edit the 3D component of the symbol and change it to Black or I would recommend Cool Gray 90% so that it does not disappear when rendering. Changing the color of the geometry will not mess up any of the Braceworks Auto Connect data or calculations. If you are using sheet layer viewports, then you can use the Data Visualisation feature of the viewport to do what you want without adapting any symbols at all. If i select the truss in 3d and edit i get the "the selected object has no edit behavior" Sorry im not a pro but can you explaine where i can find it and how? @rvanheesYou have to choose the Edit 3D Component from the Resource Manager. I have attached a video for you. Tnx Justin, that explains a lot and thanks for the clear video! @markdd Hi Mark i have had a nice sollution from Justin, but I am curious about yours. I already try it with data visualization but it does not work after update, can you explain what i do wrong? @JustinVH I did this in our workgroup, literally duplicate every truss symbol we have, and have made it black... Really a ** job to do.. Isn't a better idea to make an option in the OIP, whether you want your truss silver or black? Will be super cool if it also will change your color in the record from silver to black. It’s probably best to have both silver and black truss symbols available in one’s library. That is the way we have done our in house symbols. That allows you to place the correct truss for your usage. - Make sure to utilize the truss labels as this will emphasize type length and, if you do choose, the truss finish. - consider making the simplified version your specific color. That way you can produce a drawing that simply details truss and all your in house color schemes but still produce lighting plots without a myriad of colored trusses. @scottmoore Making double truss symbols (silver and black) is something we do for years in our own workgroup. The reason that we copy the library of VWX is that we can assign our own classes with a prefix, copy our truss so we can make a black version aswell, and put de line types to 0.10 so you can see something on your drawing. I wouldn’t disagree, but my guess is that functionality won’t be available for some time, if ever. Truss symbols have a "Truss Record" attached. Truss PIO objects have both the "Truss" PIO record and a "Truss Record" attached. Be sure to attach a "Truss Record" whose "Truss Color" field has "Black" as a value. It is possible to make a script to change the attributes of symbols and fill truss color fields, but it is not trivial, but not rocket science. Let me know how much you need it and it might end up in AutoPlot Tools. Will attaching a simple colour record to each item when using Data Visualisation not be sufficient or is the holy grail for it to be in design layers as well? There are a couple of caveats in 2019 though. Default Instrument Texture needs to be set to Object Attribute rather than default Vectorworks Black. That is a default for me anyway. @Sam Jones Thank you for your reply, but Autoplot is not an option, because we just want to make use of all spotlight symbols. About the black truss, it's not only for technical drawings, but also for visualization, worksheets etc... We just want to select a black symbol or replace it with a silver one if needed. We already make our own adjustments to our symbols (duplicates of the VWX ones). Funny that you talk about a script that's making the adjustments for us, we also thinking about something like that, but time is really an issue..
we have been talking a bit about this topic, and one thing we have been thinking on, is would it be better to have it in the OIP, or just be able to highlight the truss and change it in the Attributes palette? I was initially thinking of having two options, Metalic and Black; but some countries need a good graphical representation for the crews. if you could change it by instance for them, it would be great. things to think on and put into the engineer's hands to figure out how to make it work. @gmulder are you drawing for your specific inventory or are you designing for any eventuality using multiple vendors? In either case I would suggest creating your own symbol library as, while it will take a little time up front, it will save you a ton of time on every subsequent project. If you are typically drawing for your own inventory, then I would seriously recommend this approach; especially if you have more than one person doing the drawing. No need for additional workflow, just grab the truss symbol you need and go. It will have the finish you want and the 2D version will already have the standardized length color code you want. I am of the opinion that the fewest steps steps to create the desired result is the best way to go. Select the proper truss symbol, insert it into the drawing, raise it to trim, assign it to a class and done. Having to go back to the OIP at that point is begging for mistakes and wasted time. Of course, having some OIP functionality is great so I am not arguing that at all. It just seems like, for what you want to do, creating the symbols as a library would better serve you for years to come. Thank you for your reply, but Autoplot is not an option, because we just want to make use of all spotlight symbols. I'm unclear as to why wanting to use Spotlight symbols would keep you from using an AutoPlot command to change VW object attributes and/or VW records. For now, it is not an issue, because the command does not exist. If it ever existed it would change selected symbols and/or their definitions. 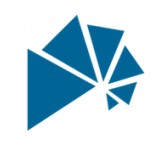 Changes would be document specific, accessible to others if the file was made a template or library file. I suspect that this kind of functionality will be very popular indeed. @scottmoore hi scott,well this is were i’m know working on.. problem with an own invetory is that if VWX something changes on the plugin or symbols in there yearly update, you can start over.. but for know I have my own workgroup with duplicates of the VWX symbols in the correct classes (including prefix), correct line weight, correct name, and correct color. 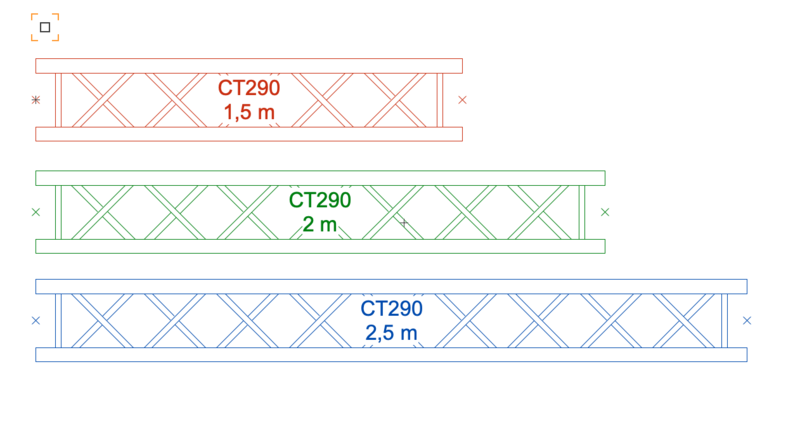 we have been talking a bit about this topic, and one thing we have been thinking on, is would it be better to have it in the OIP, or just be able to highlight the truss and change it in the Attributes palette? I was initially thinking of having two options, Metalic and Black; but some countries need a good graphical representation for the﻿ crews. if you could change it by instance for them, it would be great. things to think on and put into the engineer's hands to figure out how to make it work. The attributes palette would be my preference. And while you’re at it, why not make this ability available for every plugin and symbol instance in Vectorworks. This is is a long time wish from many many users and one of the big gaps in functionality that users notice when transferring from AutoCad, which has had the ability to do this for years and years.